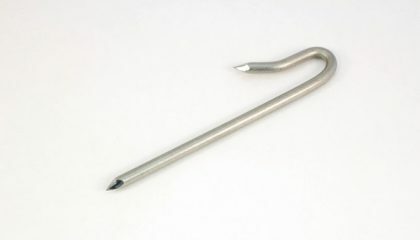 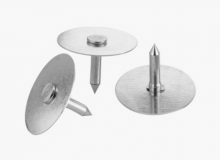 Duct liner pins is a insulation fastener that is used for fastening the duct liner to the inside sheet metal of air duct, they are designed to work with the auto-feed weld machine. 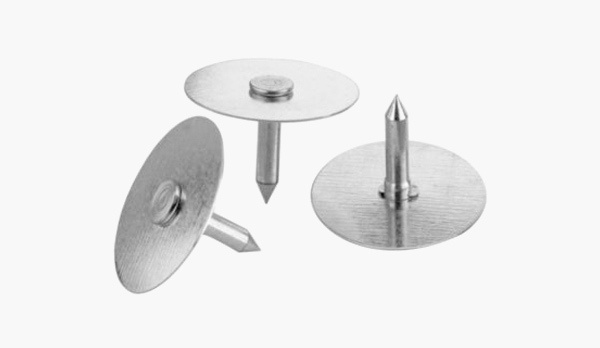 The pins are available in both flat and cup style dishes and are acceptable for use in auto feed, multiple weld head applications. 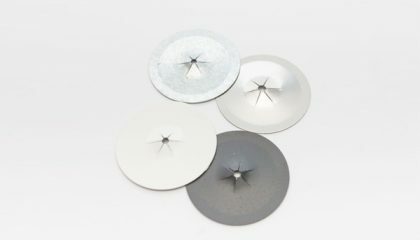 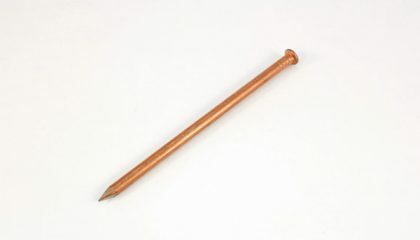 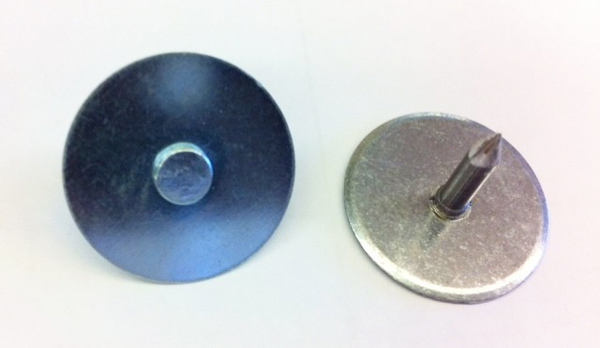 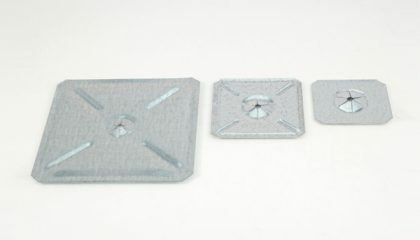 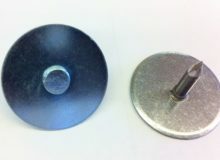 These pins are usually attached using resistance type stud welding equipment, but can also be attached using standard CD stud welding equipment.